The River Spey Guidebook is written by Nancy Chamber. Nancy lives by and paddles on the river regularly both personally and whilst working as a BCU Level 5 Open Canoe Coach. A must do adventure for all paddlers & coaches! 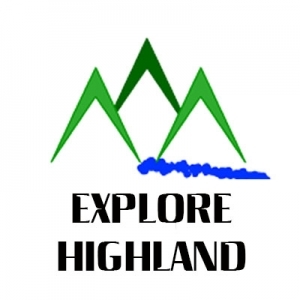 Published by Pesda Press, this full colour 96 page guidebook covers all the key points including safety considerations, planning and route details of this source to sea adventure down one of Scotland’s most scenic rivers. The River Spey is one of the UK’s must do classic canoe expeditions which is on every canoeist to do list. The River Spey Guidebook makes a great souvenir/ collectors item for any paddler who aspire to take on the river. 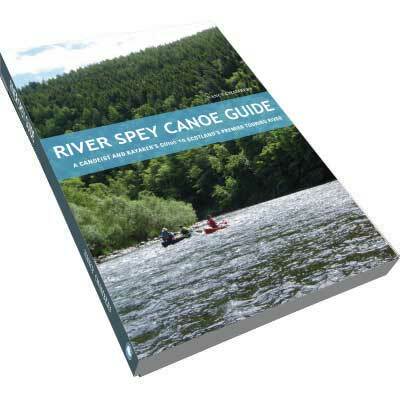 Copies of the River Spey Canoe Guidebook are available through Explore Highland for only £13.00. Alternatively they can be purchased direct from Pesda Press Ltd website with FREE UK postage.